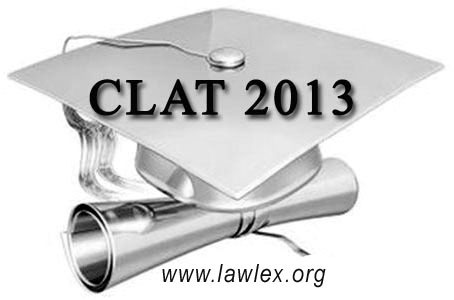 You are at:Home»Career»CLAT-2013 Results Out for LLB & LLM. Download From LawLex. CLAT-2013 Results Out for LLB & LLM. Download From LawLex. Finally the wait is over. CLAT-2013 result is out. Download it from LawLex. High speed and Hassle free download.